Insights Why do Some RPA Projects Fail? 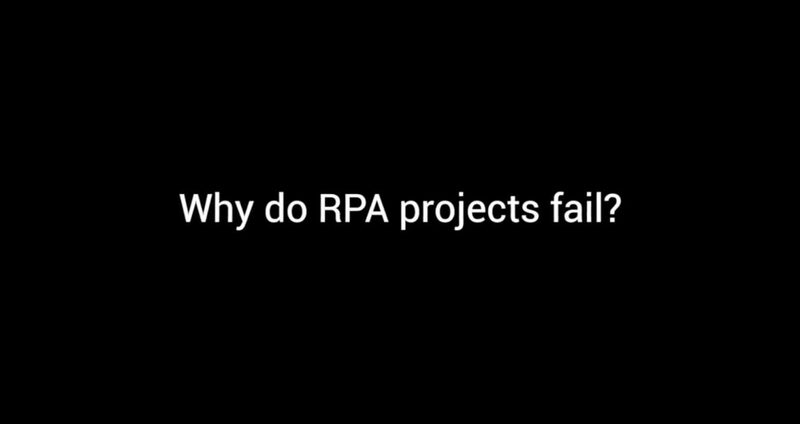 Why do Some RPA Projects Fail? Be prepared when implementing Robotic Process Automation. Learn about the most common points of failure when automating business processes.